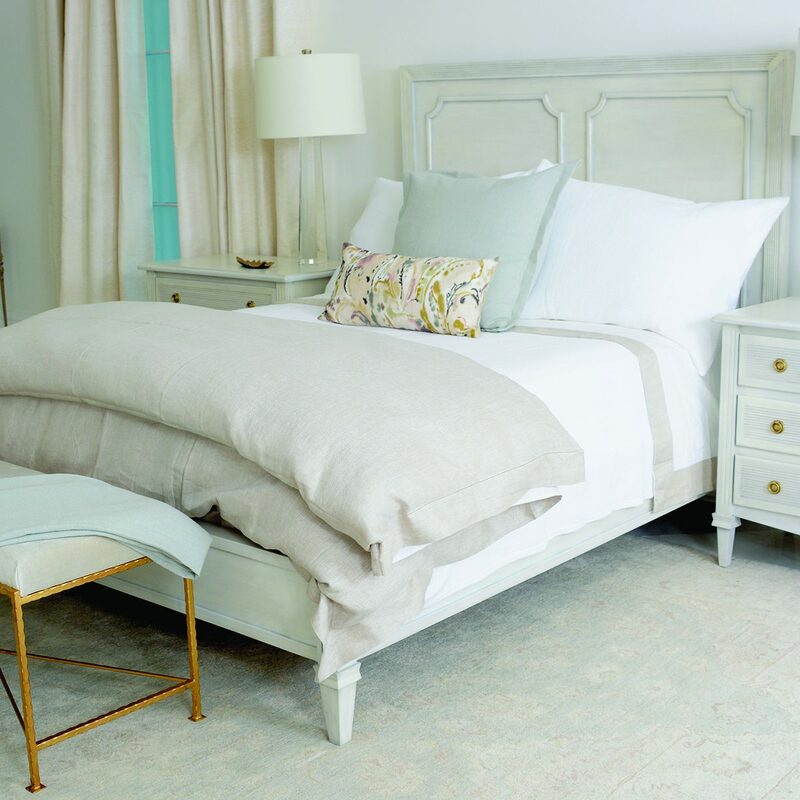 Ave Home (ah-vey), a New Orleans-based home furnishings company, offers a fresh take on classic design with well-curated collections in a range of enduring styles. Its selection of occasional, dining and living room furniture features hand-carved details, timeless silhouettes, and exquisite finishes that are sure to make any room feel thoughtfully designed. In addition to its finished pieces, Ave Home offers AVE Raw, a versatile collection of quality unfinished wood furniture that can be featured on its own or finished for a custom look. Ave Home caters to retailers and designers throughout the country, providing collections that are both admired and attainable for every taste. $2,500. Stocking dealer annual minimum, $10,000.